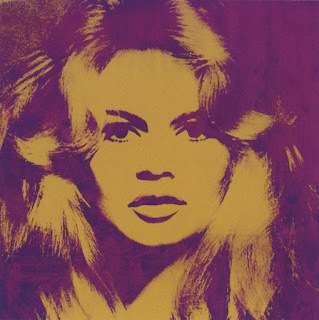 Today feels like a Brigitte Bardot Day. She's got a birthday coming up on September 28th, when she will be 78. Bardot retired from acting before her 39th birthday and spends most of her time at her secluded property in St. Tropez called La Madrague. What a beauty! 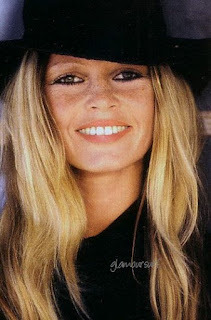 Bardot in 1968 at la Madrague, the home in St. Tropez where she lives today. And finally an artwork by Andy Warhol of Bardot, based on a 1959 photograph from Avedon, sold at auction for 4.7 million at Sotheby's in London in May of 2012.